How to convert http to https Godaddy?, someone asked me to explain? 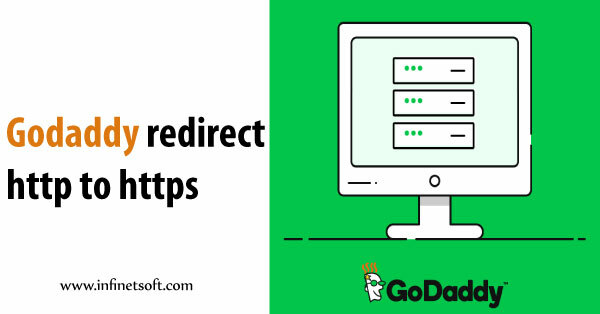 In this tutorial I will show you how to redirect http to https in Godaddy Plesk/Windows. If you added SSL secure certificated to your website. You need to redirect the visitors from http version to the secured version (HTTPS) to ensure their information is secured. Many of them getting struggled to redirect http to https in godaddy windows cpanel. So this tutorial may help. If you are a windows based user you can handle the redirection using web.config file. In web.config under the system.webserver tag. How to get free trusted ssl certificate for Godaddy domains?